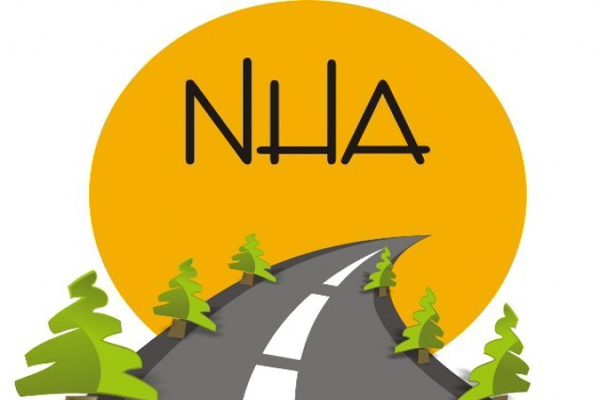 ISLAMABAD, May 22 (APP): National Highway Authority (NHA) is taking all possible measures to ensure the early completion of China Pakistan Economic Corridor (CPEC). An NHA official told APP Sunday that CPEC was the name of building roads from Khunjerab to Gwadar. “The CPEC project, comprises modern highway and railway transportation system linking Kashgar in West China to Khunjerab in the north and onwards to Karachi and Gwadar in the south of Pakistan through multiple routes”, he added. He said a number of sections of this mega project have been completed and remaining sections are under construction.